A win for the Earth! 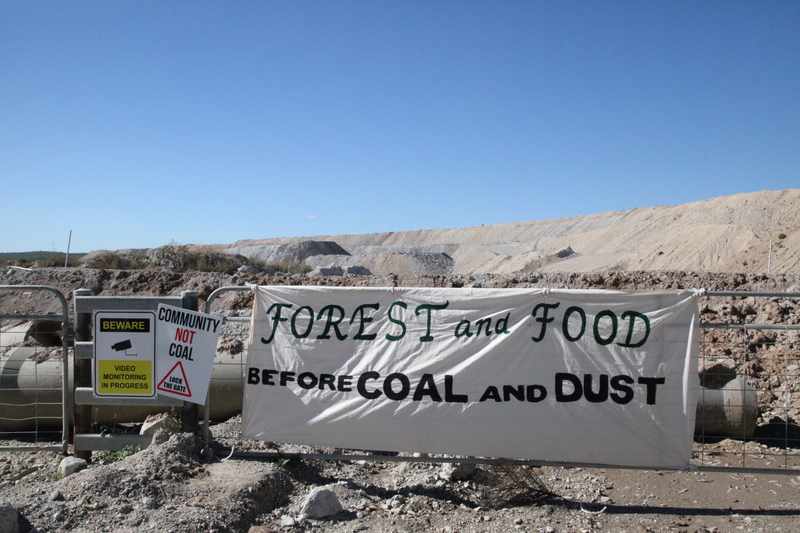 The Federal Court has just overturned approval for Australia's biggest coal mine. 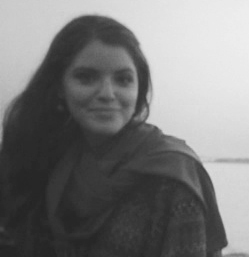 The court 'pressed pause' on Adani due to the fact that environmental impacts were not properly considered. The Environmental report on the Adani coal mine showed that the mine has endangered two of Australia's vulnerable species – the yakka skink and the ornamental snake. 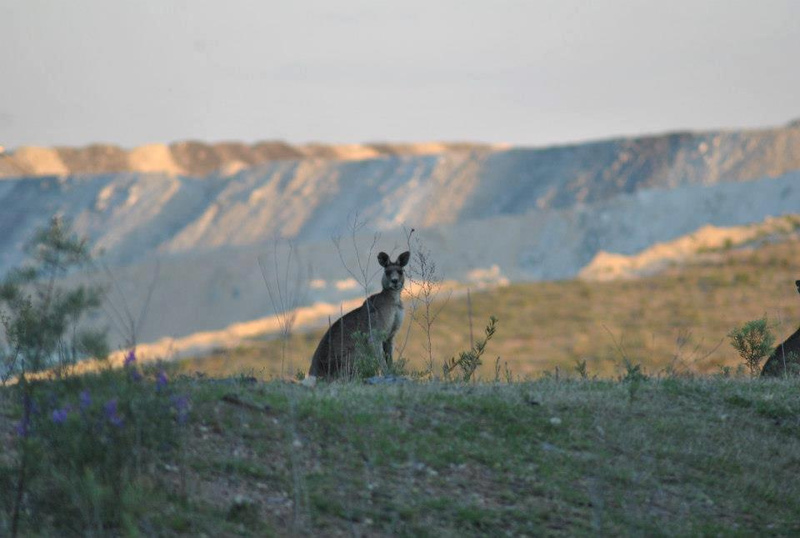 Countless other Australian species are under threat from coal mining every day. You can meet these incredible creatures here. Queensland's Mackay Conservation group first challenged the coal mine in January, claiming that the mine threatened to produce high greenhouse gas emissions, threaten the Great Barrier Reef as well as native species. Although this is victorious news, it's not over yet - The ball is now in Environment Minister Greg Hunt's court. He must make a decision to re-approve the mine or reject it for good. 1 Million Women will keep you posted on the outcome, but in the mean time, this is a cause for celebration! So many environmental victories have happened as a result of people power, and we're hopeful that this is one of many more. Stop funding coal powered energy today! Switch your energy provider to Powershop. 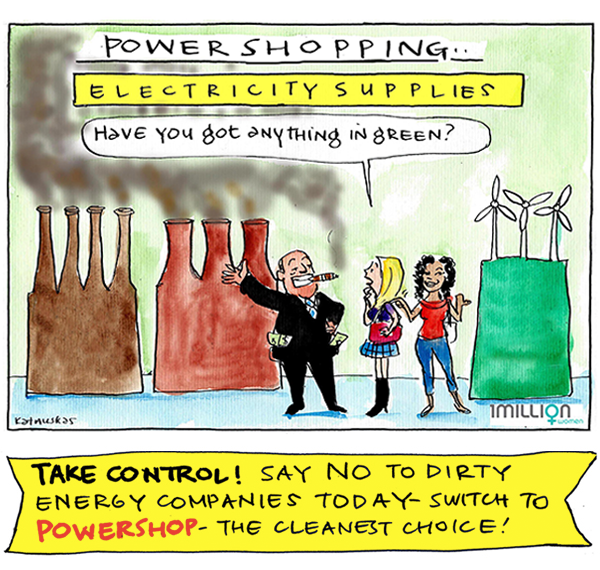 They're Australia's cleanest power supplier, and do NOT invest in dirty fossil fuels like coal. It takes less than 5 minutes to switch, and will lower the carbon footprint of your home significantly.